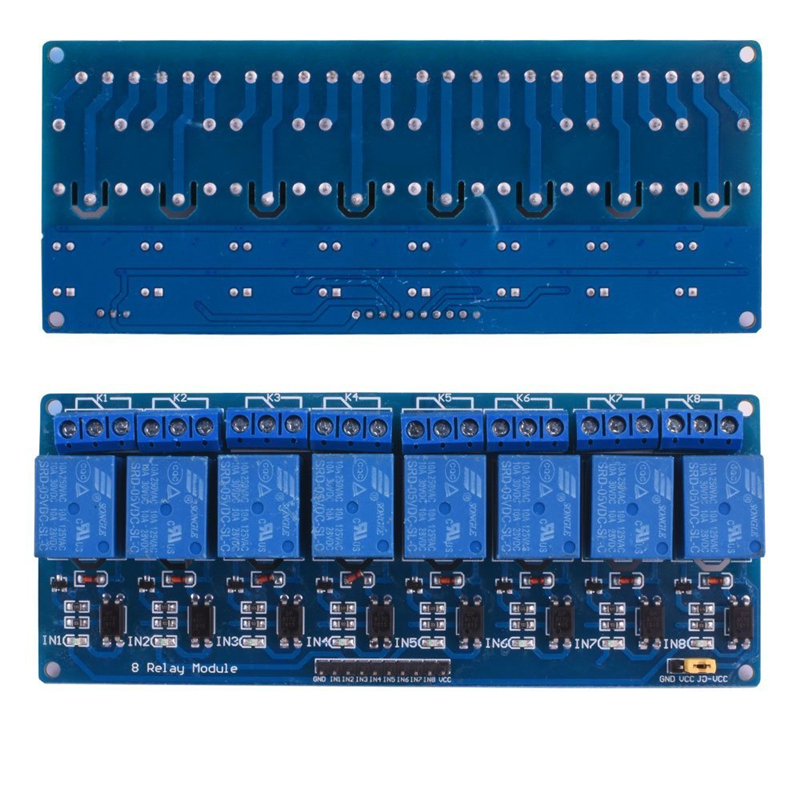 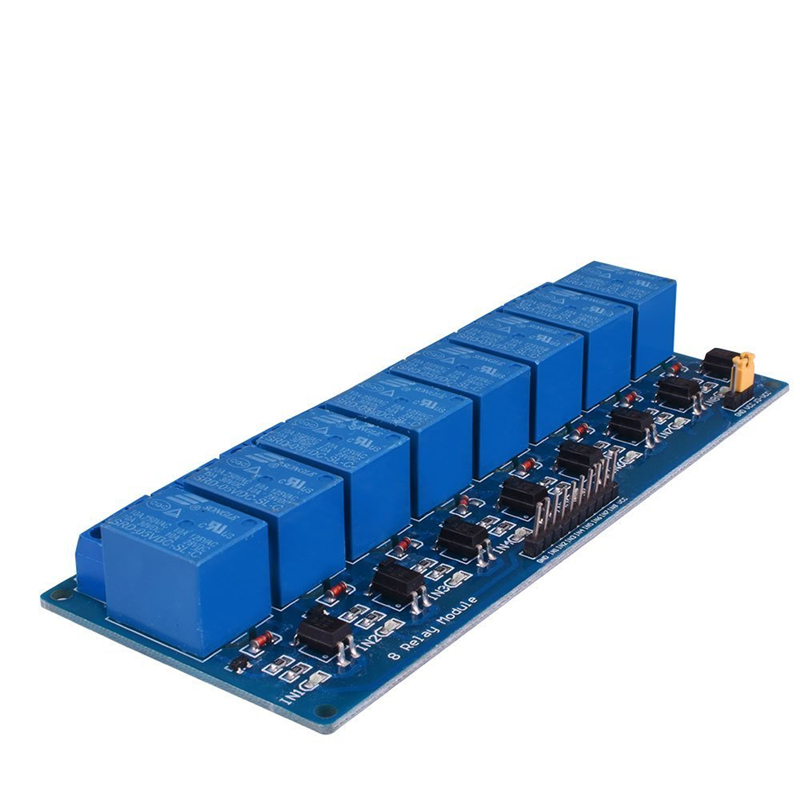 It is an 8-channel relay interface board, which can be controlled directly by a wide range of microcontrollers such as AVR, PIC, ARM, PLC, etc. 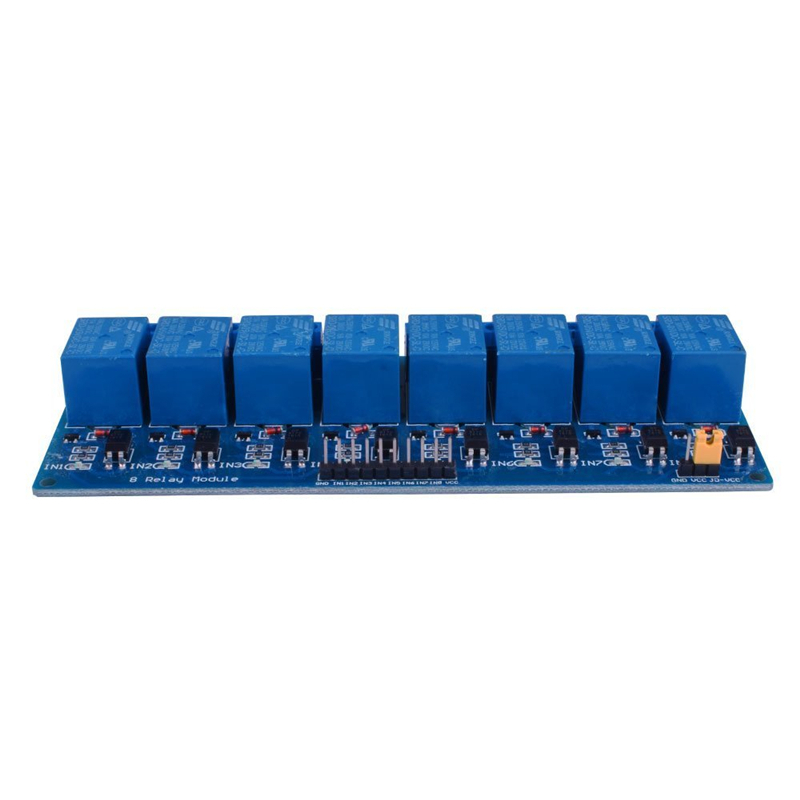 This item is a 5V 8-Channel Relay interface board,It can be controlled directly by a wide range of microcontrollers such as for Arduino, AVR, PIC, ARM and so on. 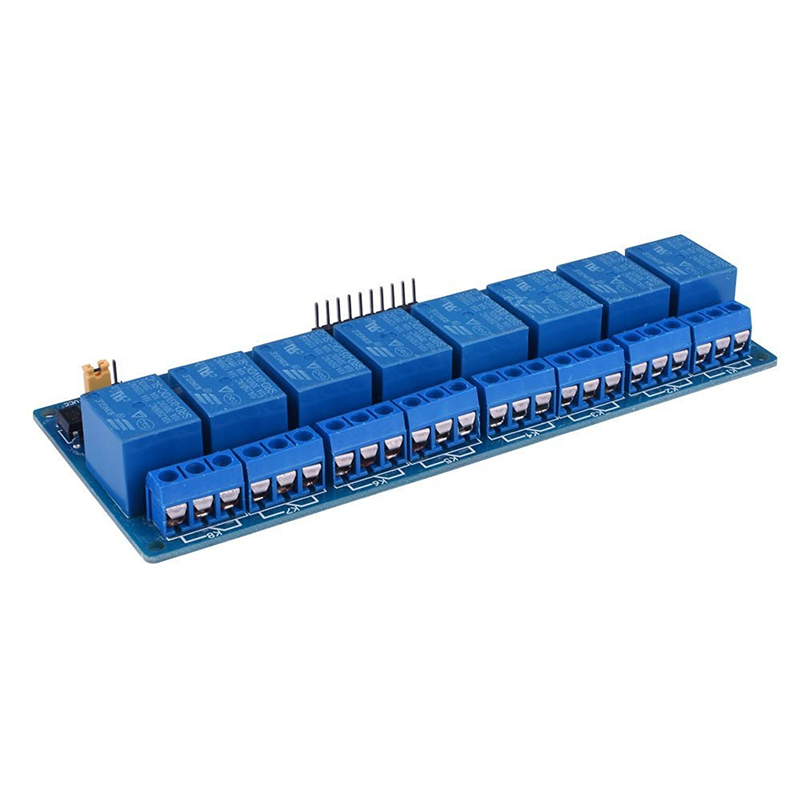 Each one needs 15-20mA Driver Current. 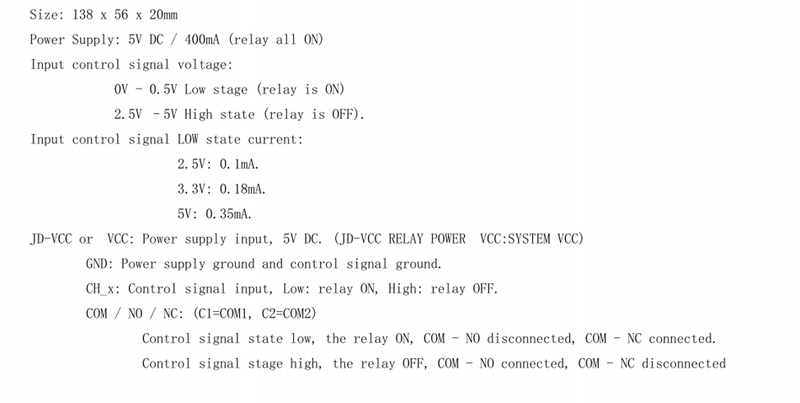 With power indicator,8-way road has a status indicator. 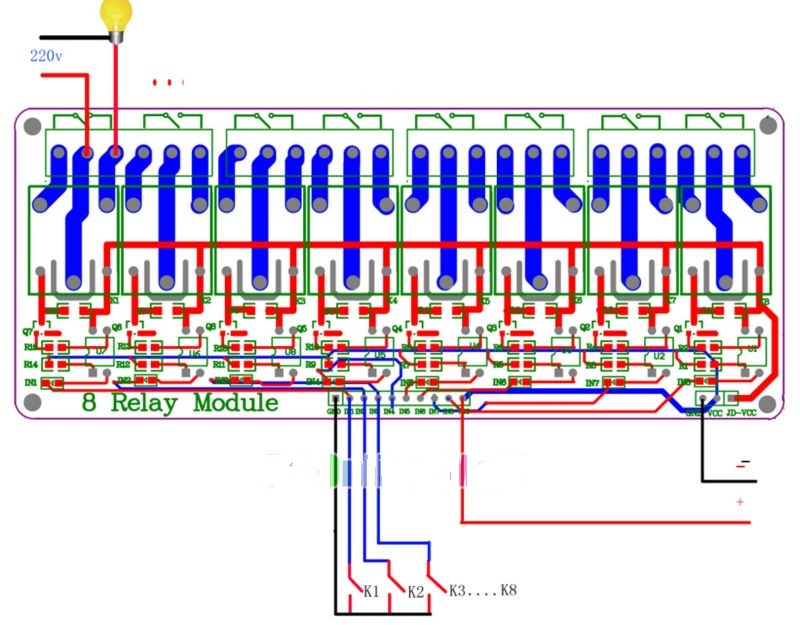 With a relay coil to absorb the diode protection.